Head over to BestBuy.com where you can score this Pokémon Sun and Moon Ultra Prism Theme Deck Trading Cards for just $6.99 (Retail $12.99)! 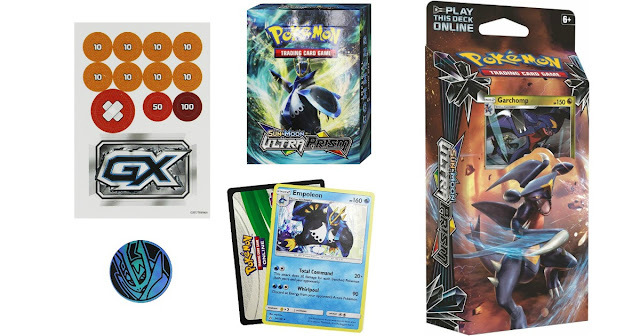 This Ultra Prism Theme Deck includes 60 cards – one of which will feature either Garchomp or Empoleon. These would make a great stocking stuffer!